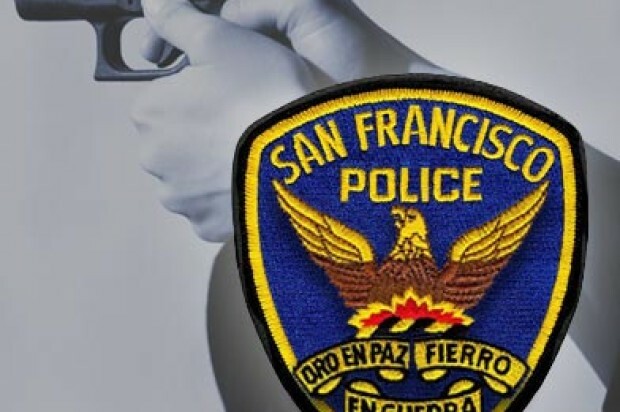 San Francisco Supervisor Mark Farrell today introduced an ordinance that would require firearms dealers to videotape all gun and ammunition sales and share ammunition sales data with police. The ordinance would require gun stores to keep all videos made of gun and ammunition sales for at least a year, and all records of ammunition sales for up to five years, according to Farrell. Current law requires records of ammunition sales only for those buying large quantities, while Farrell’s ordinance would extend that requirement to all ammunition purchases. The records, which would include documentation of the purchasers photo identification, would need to be transmitted to police at least weekly. Farrell today said that more than a dozen other jurisdictions in the state have similar laws on the books already, which are intended to fill gaps in existing federal, state and local laws and help discourage theft and the use of false identification for gun purchases. The ordinance’s requirements for records of ammunition sales would apply both to stores within the city and remote vendors, meaning any dealer who sells ammunition for delivery within the city. 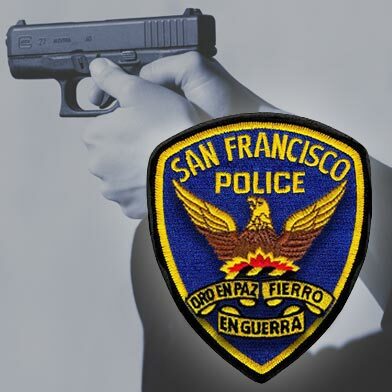 San Francisco appears to have only one gun shop, High Bridge Arms at 3185 Mission St., operating within city limits. Calls to the store for comment were not returned today.